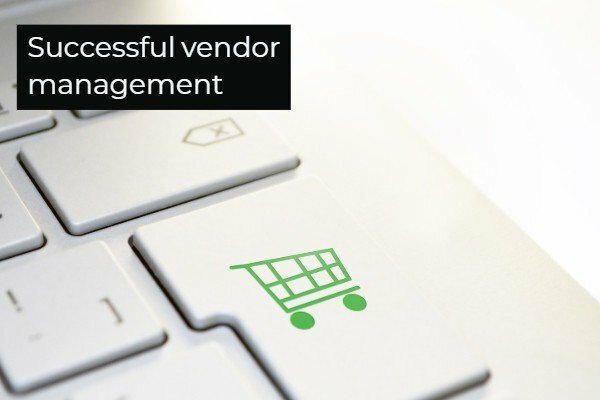 Successful vendor management is a best practice in business management. After all, businesses need the right tools for success! 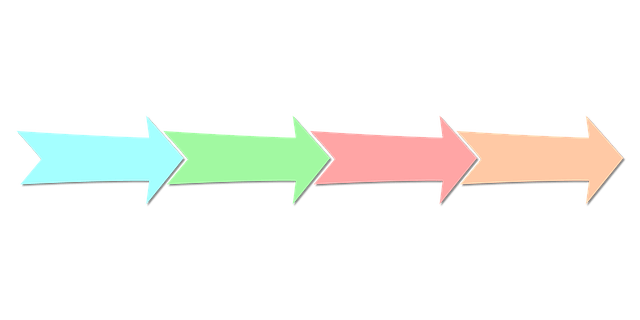 What is successful vendor management? Successful vendor management means a business focuses on building a long term win-win partnership with their vendors. As a result of building this partnership, vendors provide consulting on new industry trends, develop efficient processes, and exceed value expectations. In this guide, we’ll cover a case study on vendor management and some action items. A great modern case study on vendor management is the TTC’s streetcar project with Bombardier. Several years ago the TTC, the public transit body in Toronto, realized that they needed to order new streetcars. After an intensive bidding process, the TTC chose Bombardier. It seemed like a wise decision at the time because Bombardier is a reputable company and the contract was affordable. However, fast forward a few years later, there were hiccups. Bombardier struggled to meet the production schedule and had manufacturing defects. As a result, the TTC is now in danger of missing its streetcar target. Here’s the key question. How can you create a more positive vendor management process and what are the expected outcomes? One of the best practices is communicating and involving vendors as a business partner. How can vendors be a business partner? Vendors provide valuable business intel because their job is to find and solve business needs. As a result, vendors have the head start on new business solutions. Communicating and involving vendors creates a stronger mutual understanding, thus allowing vendors to understand and solve their client’s issues. For instance, ZenduIT has an account management team and regularly consults clients. One initiative over the past year is upgrading to 4G fleet cameras. 4G fleet cameras allow fleets to upload footage faster and have stronger live streams. Because of relationship building, the account management team knew which clients would benefit most from an upgrade and consulted those clients first. Organization is another important principle and helps reduce transaction costs (transaction costs are the cost of doing business). A common example are shipping delays. For instance, if a grocery store vendor is late on delivering goods, the store can miss out on business. Organizing processes is the best way to reduce transaction costs. A lot of businesses use an automated purchasing system. Here’s how it works. First, clients and vendors agree on terms such as pricing and shipping expectations. Then, clients and vendors use a program automation to automatically order stock when inventory falls below a pre-set threshold. As a result, this process removes administration work and ensures that clients are constantly stocked. Last but not least, clients need to balance value and pricing. The old definition of successful vendor management meant getting the cheapest pricing for products. However, this could lead to problems. As seen in the TTC & Bombardier case, low pricing led to poor quality and issues. A new and better way of vendor management is building long-term relationships. Clients understand that vendors need to earn profit too, and keeping vendors profitable results in better quality. 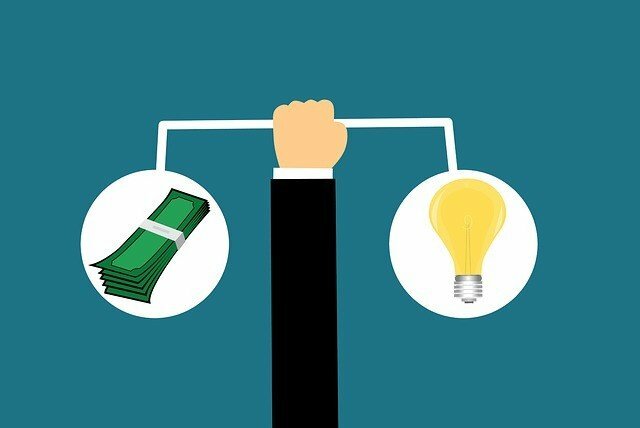 For that reason, many successful client-vendor relationships involve setting up regular reviews to ensure both parties are balancing value and pricing. We’re interested to hear stories – good and bad – about vendor management in our comment section! Best Practice: Share GPS Data with Others!